In spring, Tulips and Daffodils make up the majority of the landscape and cut-flower arrangements. 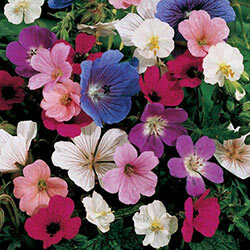 Both are extremely easy to grow and come in a wide range of colour and form variations. If you prefer not to take all of your bouquets from your display beds, where the blooms complement other flowers and foliage plants, you can create a separate garden strictly for cutting. For the most interesting bouquets, also include other flowers that are good for cutting (such as Irises, Peonies, Dahlias, Glads and Crocosmia as well as interesting foliage plants. Tuck your cutting garden behind the house or along the back of a border. 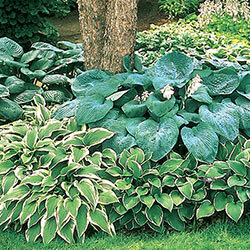 If space does not allow a separate cutting garden, group similar plants together into larger clusters. 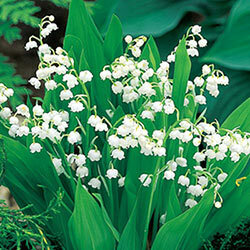 For instance, plant two dozen or more bulbs of one variety together in a mass. That way, cutting a few stems here and there for bouquets will be a treat and not a distress. 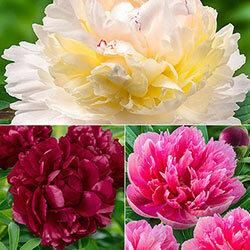 Here are just a few of the many outstanding possibilities of bulbs to grow for cutting flowers. 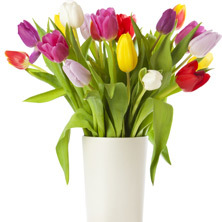 Tulips - For Long-Lasting Tulip Arrangements… Cut the stems diagonally. Wrap the entire flower (head and stem) tightly in newspaper. Place stem in water overnight. Remove the paper and recut the stems. Transfer the Tulips to a vase with fresh water and plant food. Add water as needed and keep out of direct sun and drafts. 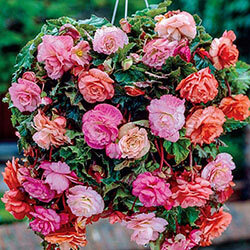 Enjoy blooms for 7-10 days. 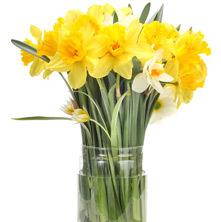 Daffodils - As for Daffodils, the unique yellow and red eye and sweet scent of Original Poet’s Daffodil are best appreciated when up-close-and-personal in a table-top setting. 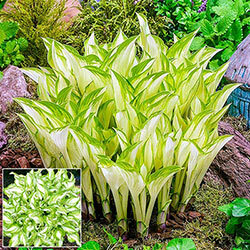 Long-lasting Decoy Daffodil has white petals that encircle an almost red trumpet. 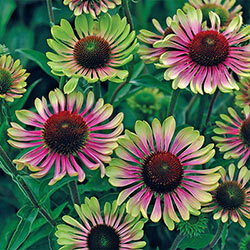 Try combining it with Breck’s Colossal for a stunning bicolour show. A daintily crimped cup of apricot-pink frothed with white makes Apricot Whirl perfect for displaying singly or en masse. Create enduring, exotic arrangements with any of the pink Daffodils. 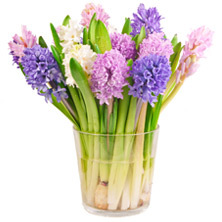 Hyacinths - Hyacinths can fill an entire room with its heady perfume with just the addition of a single stem in a fresh bouquet. Dutch Irises and Alliums make intriguing vertical accents in arrangements, while Grape Hyacinths are perfect for small-scale displays. Ring a vase of red Tulips with their dainty purple-blue spikes for instant wow-power. 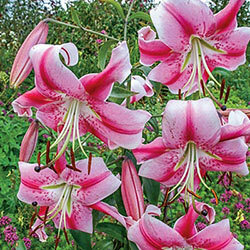 Lilies - The queen of the summer cutting garden is the Lily. 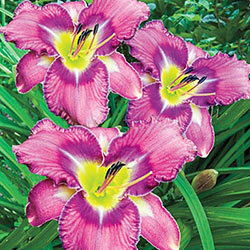 All types have big, impressive blooms, and some have spicy or sweet scents. 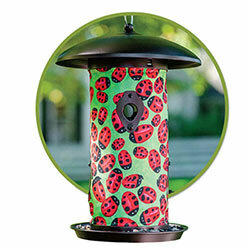 They come in a wide variety of designer colours arrayed in solid, speckled and bicolour patterns. And with proper care, cut lilies can last up to two weeks or even more in the vase. 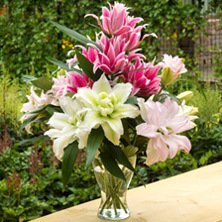 Another favourite is the Stargazer Oriental Lily, it produces abundant, scented, upward-facing flowers in an exotic pink, that looks great with anything. Also Calla Lilies have a long lasting life in a vase. Dahlias - Some people would argue against lily being named “queen of summer cutting garden” because the dahlia stands right up there in royalty. 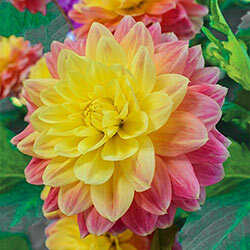 Dahlias provide many different of sizes and colors that bloom from midsummer until the first frost. 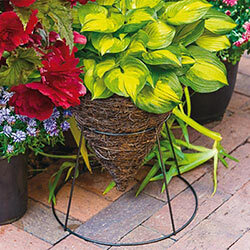 Their blooms have a long life in a vase and are perfect for county fair entries! 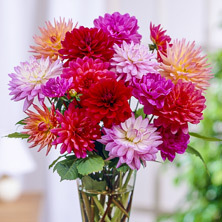 Bring home the blue ribbon with one of our dinner plate dahlia collections. 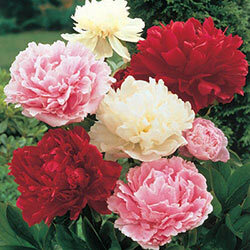 You will have 25 cm blooms that your neighbors will envy. Allium - Allium are wonderful for cut flowers. They provide visual interest in a vase with adding height and texture and their round shape. 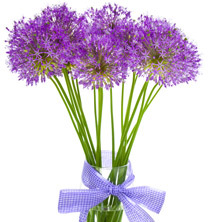 Also try allium as a dried flower for a long lasting bouquet through winter.